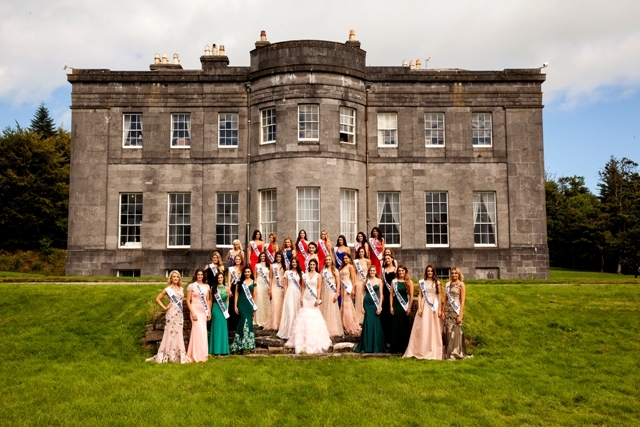 A Throwback Thursday look back this fantastic shoot featuring our 2016 finalists in the beautiful Lissadell House in Sligo. 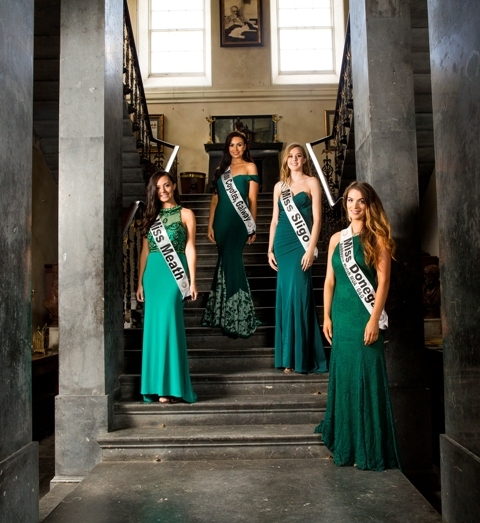 Styled by Brendan Marc Scully featuring collection from So Amazing Fashions. A huge thank you to Vanity X Make Up team who looked after all the make up on the Girls throughout the day.